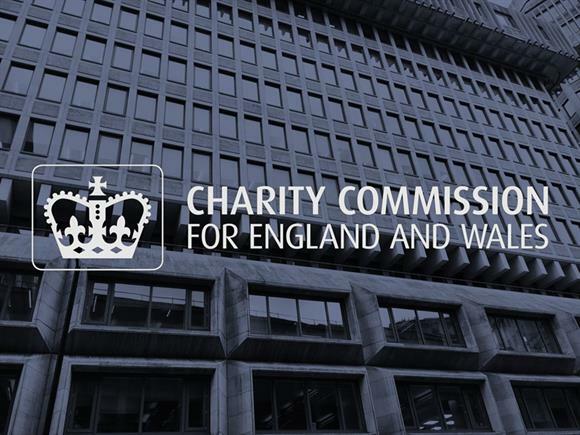 The Charity Commission is to contact a charity that paid its chair, the former education secretary Baroness Estelle Morris, more than £50,000 for consultancy services. Morris charged the Birmingham Education Partnership £24,211 in 2018 and £28,410 in 2017 for consultancy services, according to its accounts for the year ending 31 March 2018. Charities are not allowed to pay trustees unless it is permitted in their governing documents or by the commission. But they can pay a trustee for providing services over and above normal trustee duties. A commission spokeswoman said: "There may be occasions where it is in a charity’s best interests to pay a trustee for services to their charity, but the charity should be able to demonstrate that any conflicts of interest have been robustly managed in all decision-making. "We will be contacting the BEP to ensure it is aware of the appropriate terms of this arrangement." The spokeswoman said it was not a formal investigation. Morris, a former teacher, was appointed education secretary in 2001 in Tony Blair's Labour government. She resigned the following year. She was made a life peer in 2005 and is now Baroness Morris of Yardley. She continues to serve as chair of BEP, a role she took up in 2015. BEP was founded in 2013 to safeguard school services in Birmingham in the wake of education cuts. The charity, which employs nine staff, said Morris provided strategic advice, represented it in meetings, contributed to and presented its annual conference and provided support and challenge to Tim Boyes, the charity’s chief executive. Boyes said she had been a "key partner" in establishing and organising the Association of Education Partnerships, of which BEP is a founder member. "The amount of time that Estelle devotes to this, and the depth of her engagement, is significantly more than would normally be expected of a chair." The accounts say no trustees were remunerated for their duties as part of the board.